The Bay of Pigs is one of the darkest episodes of Cuban-American history. But that failed 1961 attempt by Cuban exiles to overthrow Fidel Castro had another dark result. 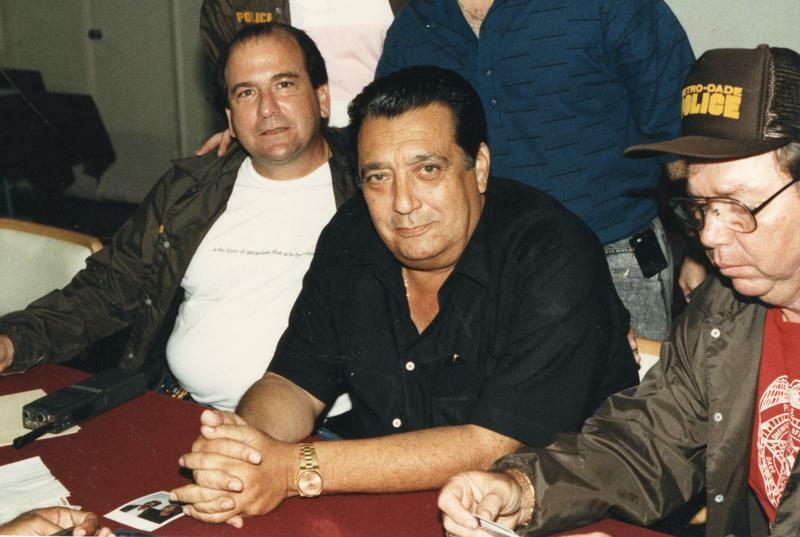 Some of its resentful veterans came back to the U.S. to form a violent Cuban-American mafia called The Corporation. 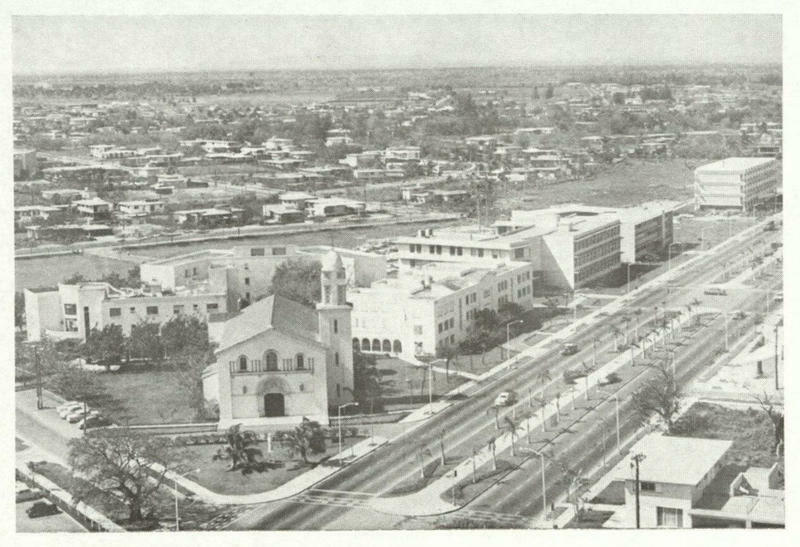 In 1961, a year before St. Thomas University in Miami Gardens opened as Biscayne College, the school's founding president, Fr. Edward McCarthy, was in prison. "With people with machine guns, submachine guns, following our every move," he said in a 1989 interview with St. Thomas University professor Richard Raleigh, of the auditorium-turned-prison in Havana, Cuba where he was being held.